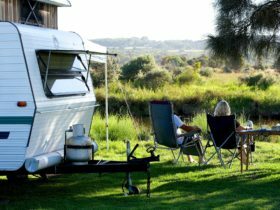 Head down to the seaside village of Apollo Bay, located at the foothills of the Otways. Cool off in the waters of the southern ocean, wander the coastline and explore rainforests full of waterfalls and fern gullies. And once the daily adventures are over, settle in to enjoy the fruits of the sea caught by local fishermen. 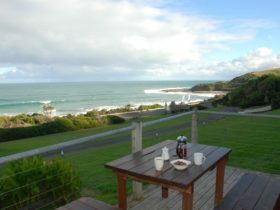 Like many destinations along the Great Ocean Road, the beach is a focus for year-round activity. Swim in the clear water and sea kayak with local seals, indulge in some deep-sea fishing, learn to surf, and horse ride along the beach at sunset. 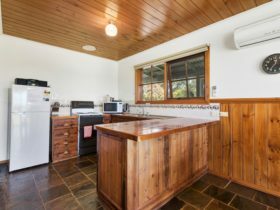 Make your way to Marriners Lookout Road and Cape Patton near Wye River for panoramic views over the town and coast, or take to the air for spectacular views of the nearby Twelve Apostles on one of many charter flights available from the local airport. Sample the abundant fresh seafood at many of the local cafés and restaurants. For dinner with sea views try Chris’s at Beacon Point high in the hills overlooking the ocean. Shop for art and curios in the many gift shops, galleries and teahouses and wander through the regular Saturday foreshore market for local crafts and produce. Drive out to the Otways to find mainland Australia’s oldest lighthouse. Explore nearby forest and waterfalls on two feet or two wheels. Take a treetop walk along the Otway Fly and get a bird’s eye view of the spectacular Otways rainforest. 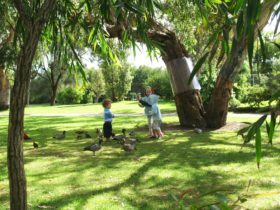 Spot glow worms at Melba Gully, go in search of the elusive platypus at Lake Elizabeth, or watch out for sleepy koalas in the trees around Kennett River. Visit in May and be a part of the excitement of the Great Ocean Road Marathon, one of the most spectacular foot races in the world. 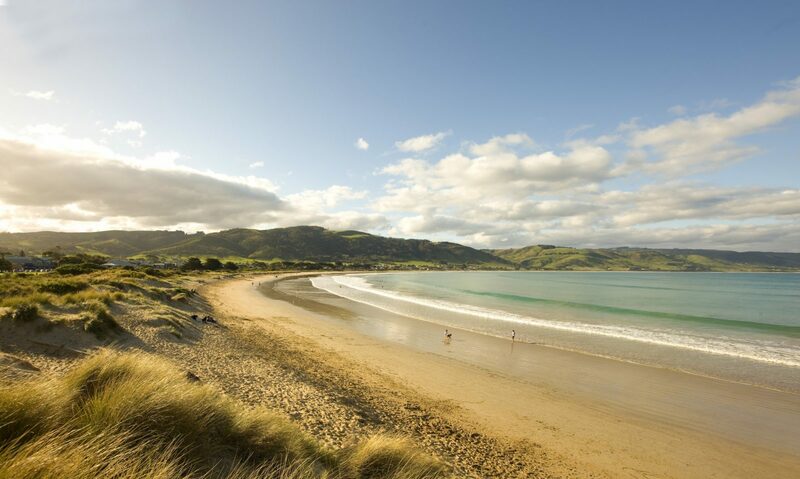 Apollo Bay is located 195 kilometres south-west of Melbourne, a scenic 3.5 hour drive by car via the Great Ocean Road. 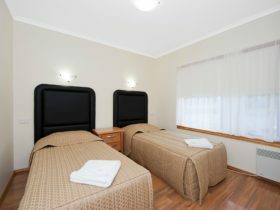 Apollo Bay is an Urban Location area within the local government area of Colac-Otway in Victoria, it is located approximately 154kms from the capital Melbourne and extends over an area of 86.915 square kilometres. Apollo Bay has a recorded population of 1598 residents and is within the Australian Eastern Daylight Time zone Australia/Melbourne. 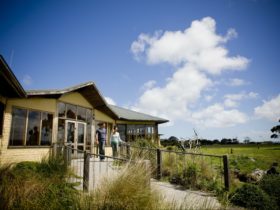 If you are planning a visit to Apollo Bay we’ve put together some of the things you can see or do while you are here. These include, places to stay, tours and attractions, some upcoming events and places where you can grab a meal. Go ahead, try one of the buttons above. Every destination has something worth seeing so start exploring… If you know Apollo Bay and think we’ve missed something, let us know and we’ll share it here.